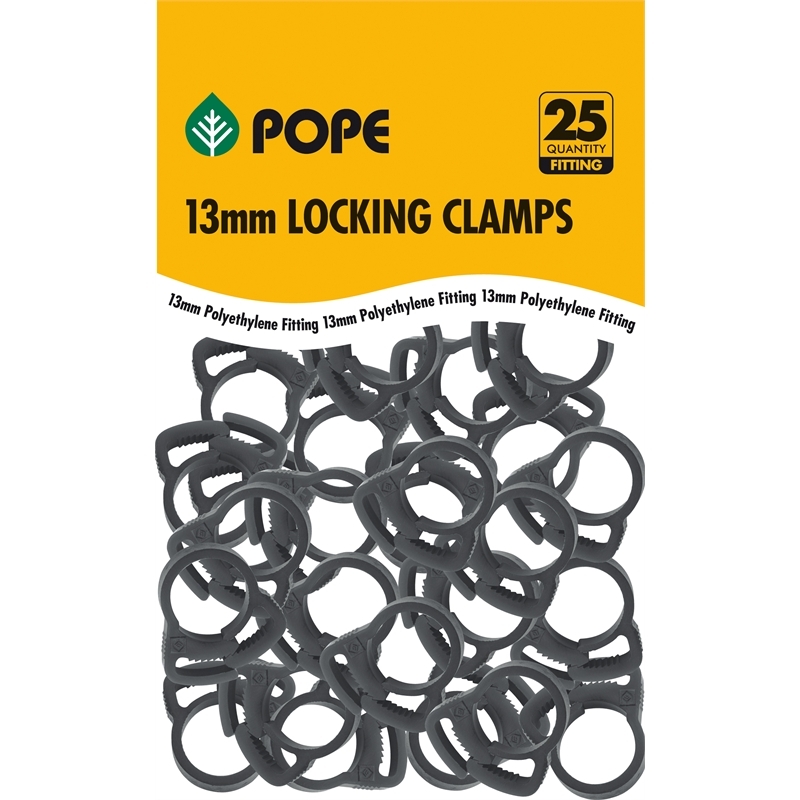 The 13mm Pope Ratchet Clamps prevent poly tubing and Drip Eze from slipping off barbed fittings by locking them securely in place. 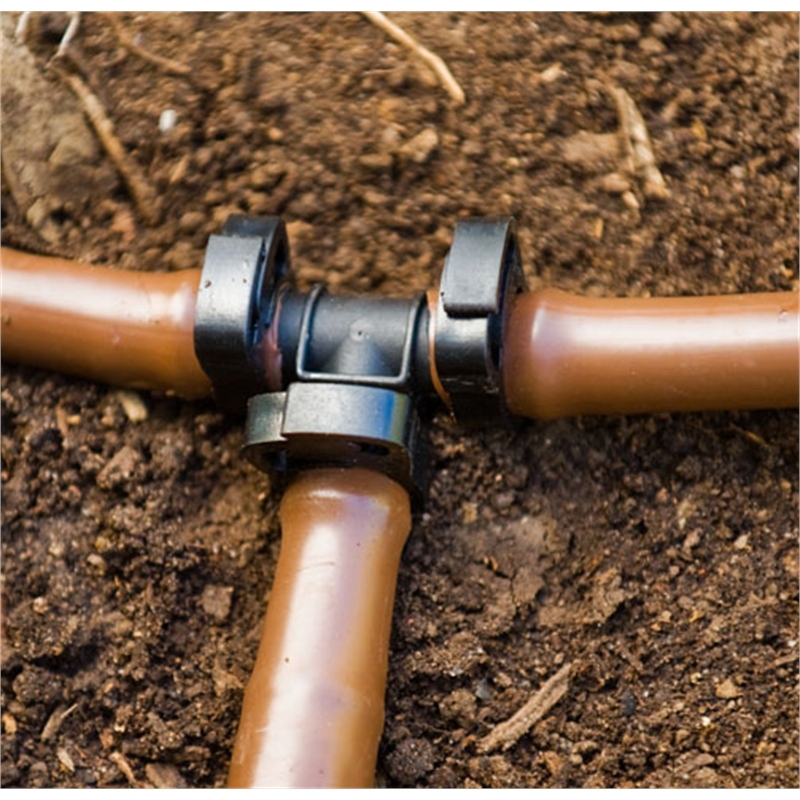 They feature negative rake teeth for a firm grip and suit 13mm poly tubing. 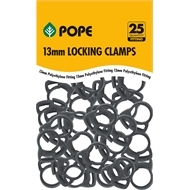 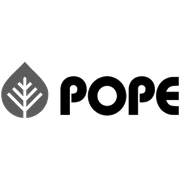 Pope Ratchet Clamps are UV stabilised for long lasting durability and performance in harsh Australian outdoor conditions.